It has been snowing continuously all day and doesn't show signs of stopping any time soon. 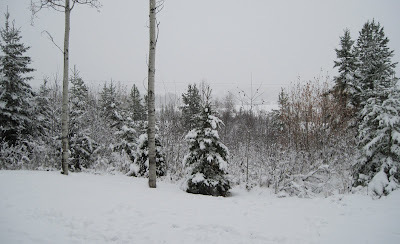 This is the second snow of the season...the first was last Sunday but it had came and went in one day. Sure wish I had got my snow tires on!